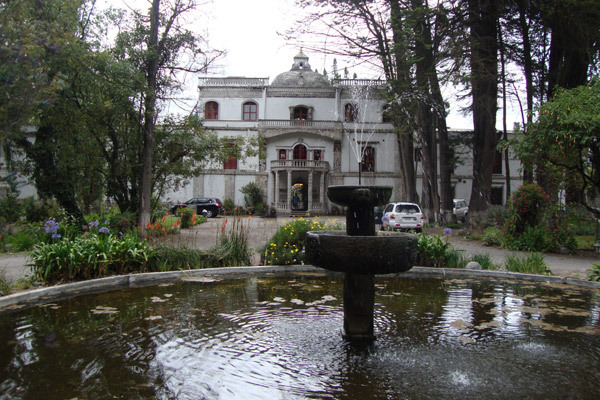 Tuesday in the morning we will travel north in a comfortable bus to the city of Otavalo. 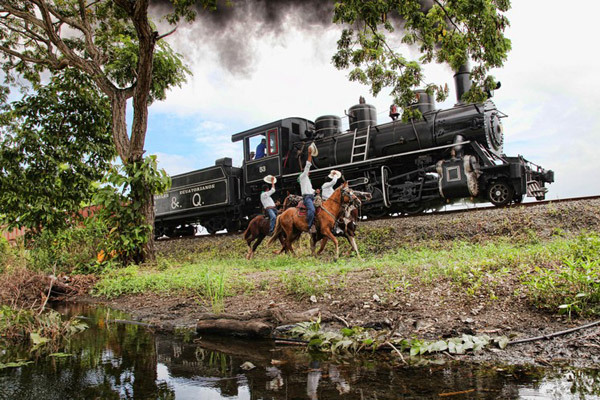 Upon arrival to Otavalo we will board a steam locomotive with the original coaches that have been recently restored, now part of the country’s history. We will arrive to the San Antonio station. Also known as the land of artisans, San Antonio is recognized for its wooden carved figures. 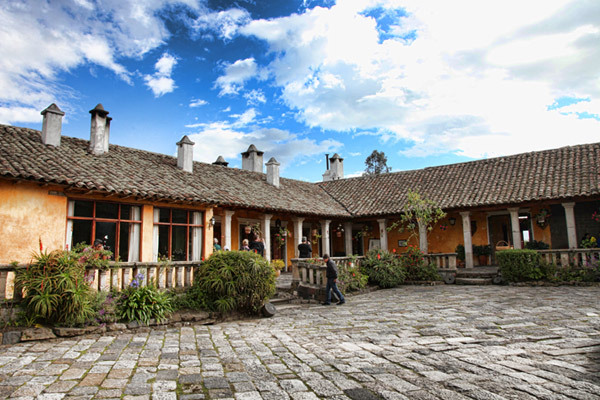 After this visit we will have lunch at a lodge close to the San Pablo Lake dominated by the Imbabura Mountain where the beautiful landscape and lake can be admired. After lunch we will return to the city of Quito by bus. On the second day of our journey we will travel south to the Avenue of Volcanoes. 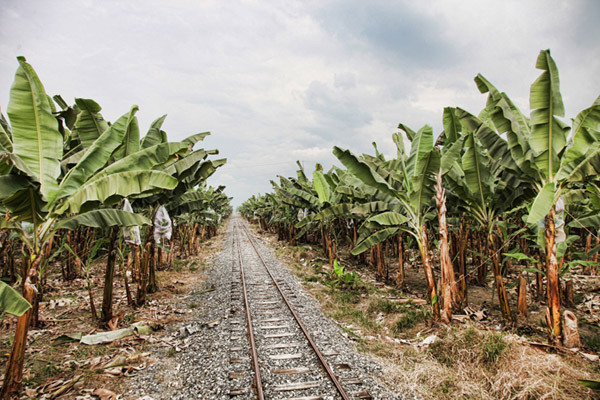 Our destination is the train station of Urbina, home of the last ice merchant, Baltazar Ushca. We will depart from Quito to the Andean paramo and will visit the protected area surrounding the Cotopaxi Volcano known as el Boliche. Be dazzled by the beauty of this unique ecosystem and on a clear day the impressive view of the colossal Cotopaxi volcano can be seen, one of the highest active volcanoes in the world. We will continue our trip to the city of Ambato, a small city filled with colorful landscapes and well known for its beautiful flowers and extraordinary fruits. From here we’ll travel to the station of Urbina and might have a chance to meet the last ice merchant himself, Baltazar Uscha. He is the only one left of a long-time tradition of merchants that used to climb to the skirts of the Chimborazo Mountain to harvest ice and sell it to the wealthy people of the city Riobamba. 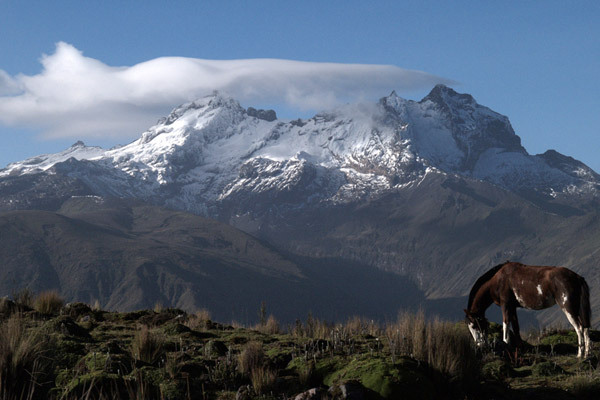 As we visit perhaps you can try some original ice-cream made with ice brought from the highest mountain of the Andes. We will spend the night in Riobamba and prepare for our next days adventure. 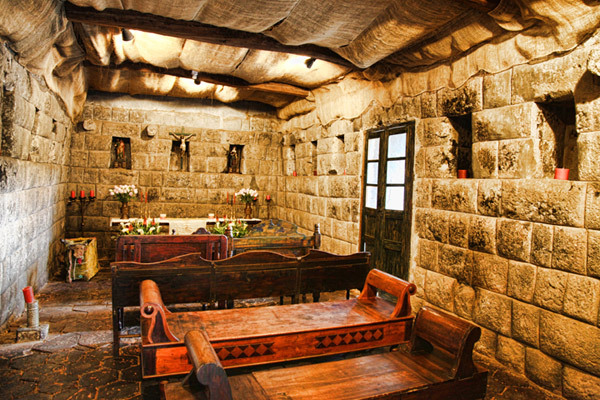 In the morning we depart to the Colta Station in one of the few active steam engine, once in Colta we will head to the Balbanera Church, one of the oldest churches in Ecuador the Balbanera Church was established on 1534. 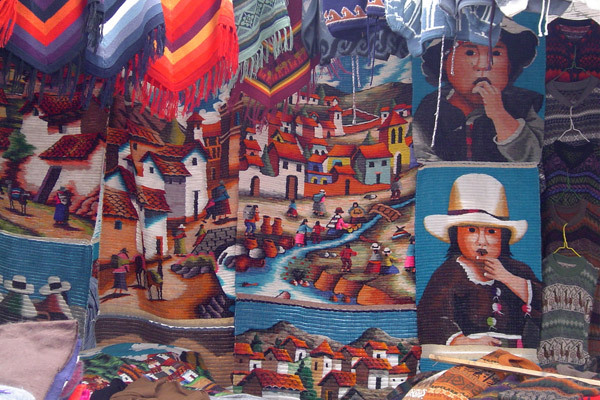 Afterwards we will visit the Guamote crafts market were you can barter for beautiful handicrafts. In the afternoon we will depart to Alausi train Station, best known as the Devils Nose, this was once considered one of the most important engineering marvels at the time it was built. Climbing steeped mountains and passing through narrow passes, the Devils Nose is a thrilling descent to the Andean valley before taking the rails to the coast. We will arrive to Bucay train station where we will spend the night. On the last day of the journey we will travel from Bucay to the town of Duran. On this length of the journey we will see the beautiful tropical rainforest and country side full of the brilliant and bright colors of the sugar cane plantations, coffee and cocoa trees of the haciendas along the road of the Ecuadorian coast. We will visit one of the local haciendas where we will learn about the importance of the cocoa beans in the history of the country. Afterwards we'll also learn more about the harvesting process of the cocoa bean. From here we will travel to the Duran Station where our journey will come to an end. Hotel reservations are subject to availability and no specific lodging is guaranteed. Wherever possible, we will try to have all our passengers in one hotel. 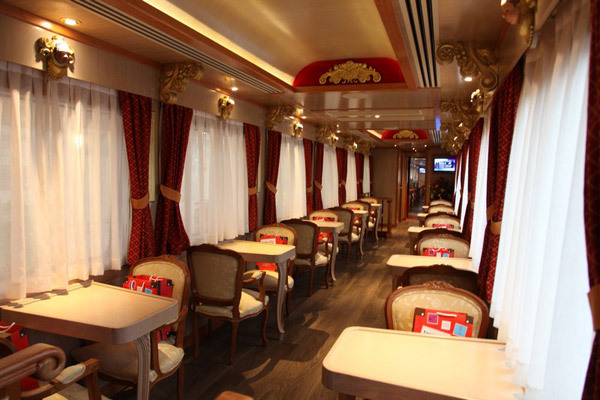 Transfers to/from your hotel to the train station are included. Meals: Typical dishes from each region and/or accommodations for the dietary restrictions of the passengers.